Hello people, we just ordered another batch of zines and books from Microcosm Publishing for the distro! LIMITED COPIES ONLY! WE ARE TAKING PRE-ORDERS NOW, DO CONTACT US! Cristy Road has always brought us breathtaking artwork (some of my favorite) along with literary stories that remind us of the strength and ability of punk youth. This new issue is more of the same with some reflection of Cristy’s various homes between Miami and Philadelphia, racism in her communities, the strength of her friends, coming to terms with assault, gender, sexuality, and identity, and much more. The words are powerful, the stories make you feel like anything can be accomplished, and the artwork adds another strong element. Once a true fanzine devoted to Green Day, this zine has now evolved into literary prose devoted to the strengths of our communities. 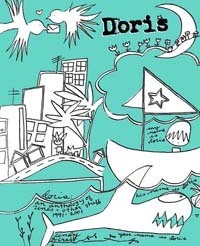 Doris Anthology: 1991-2001 by Cindy Crabb [RM40, 320 pages] RESTOCK! 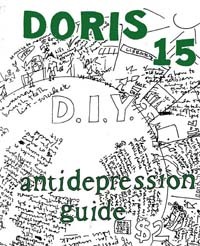 Doris #15: The Anti-Depression Guide by Cindy Crabb [RM12, 32 pages] RESTOCK! 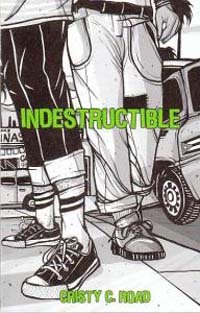 Indestructible by Cristy Road [RM20, 96 pages] RESTOCK! 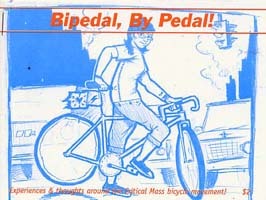 Bipedal, By Pedal! [RM12, 40 pages] RESTOCK!